Truth be told, finding the perfect hair care products can be quite the struggle - and that might be a good thing. Over the past four years of being a naturalista, I've had the opportunity to really learn about what works on my hair. That could be why I am always down to try out new products. You just never know what you'll get. My hair was as happy as Pharell after using the Quench Absolute line. I love the smell of the shampoo and conditioner - it's light but still fragrant. A perfect combo. Y'all, my afro was so squeaky clean post wash. It was so gorgeous! Ahhh super stoked to celebrate my birthday today!! 🍰🎉💕 Hit the link in my bio to read my thoughts on turning 34! Lately I have been rocking my hair straight, which means I have been using a lot of heat on it. Flat ironing and constantly blow drying my hair can really do some serious damage. 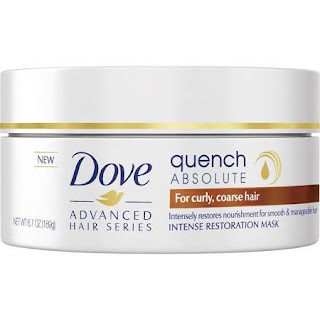 So to combat any texture changes to my curls, I have been incessantly using the Absolute Quench Intense Restoration Mask for extra nourishment. And get this: it's only $6.99 at Target. 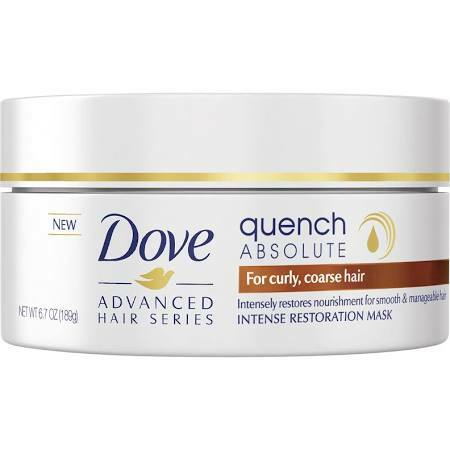 The affordable Absolute Quench Line will be my new secret weapon for easy summer hair. What hair care products are you loving? 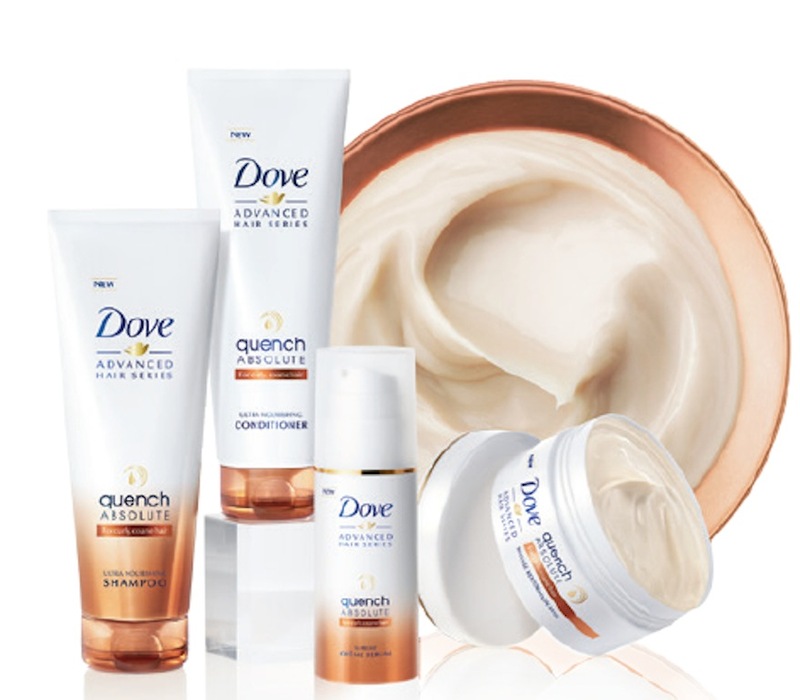 Have you tried the Dove line yet?